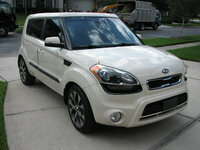 Start a new Kia Soul question. 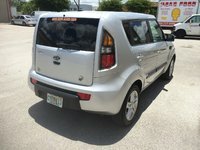 Location of amplifier and fuse panel ? 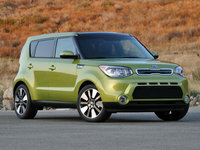 How does a Kia Soul do through the mountains (Smokey)?